The Pokémon Company has just revealed a bunch of exciting news at a press conference in Tokyo. The surprise-filled event was hosted by president Tsunekazu Ishihara, with contributions from numerous game developers, including GAME FREAK directors Shigeru Ohmori and Junichi Masuda, and Niantic representative Tatsuo Nomura. After opening remarks, Mr. Ohmori came on stage to introduce Pokémon Quest, a free-to-start game for the Nintendo Switch and mobile platforms, developed by GAME FREAK. 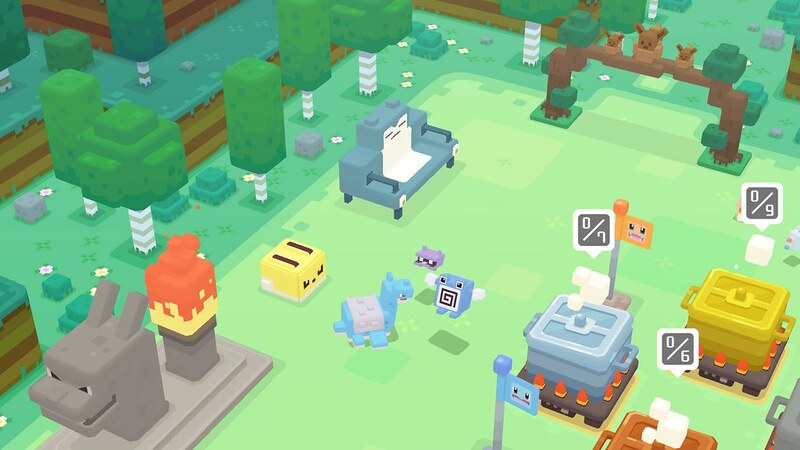 Pokémon Quest features a distinct graphic style and a new style of gameplay—unlike any we've seen in the Pokémon universe. But the portable-friendly adventure looks intuitive enough to play casually or on-the-go. And perhaps the biggest Pokémon Quest news: it's available for download on Nintendo Switch today! Get going on your Pokémon Quest adventure with our handy starter guide. 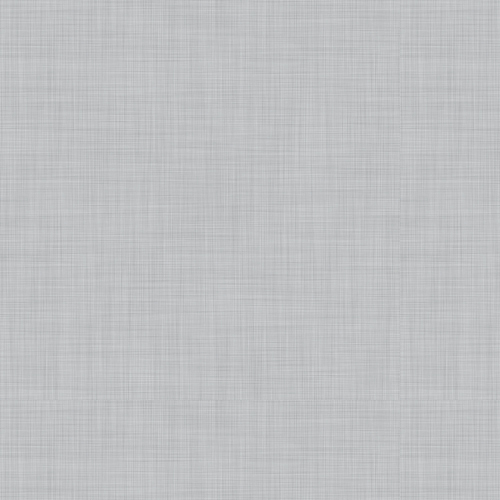 Look forward to the mobile version coming to the App Store and Google Play in late June. Then it was Mr. Masuda's turn to present Pokémon: Let's Go, Pikachu! and Pokémon: Let's Go, Eevee!, also for the Nintendo Switch. These two titles introduce a new play style that anyone can jump in and enjoy, with plenty of fun adventure and Pokémon for all fans. The games are based on Pokémon Yellow: Special Pikachu Edition, which first launched in Japan in 1998. Much has changed since then, and Pokémon: Let's Go, Pikachu! and Pokémon: Let's Go, Eevee! 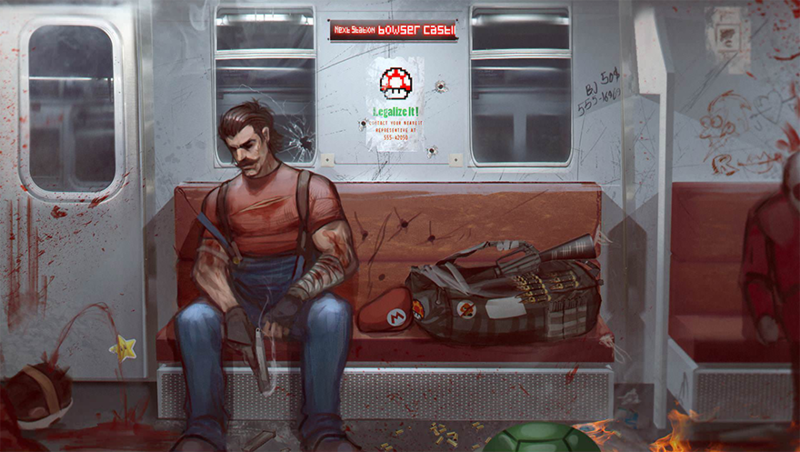 include many new modern game elements that a wide range of fans can appreciate. The games bring the intuitiveness of catching Pokémon that we've seen in Pokémon GO to a familiar Pokémon adventure, enhanced by an updated graphic style. These titles are the first that Mr. Masuda is directing himself since Pokémon X and Pokémon Y. In Pokémon: Let's Go, Pikachu!, the famous Pikachu will travel alongside the main character. And in Pokémon: Let's Go, Eevee!, the adorable Eevee will be your partner. Your partner Pokémon doesn't go back in its Poké Ball when it's not battling. Instead, it rests on your shoulder or your head, and occasionally wanders around to help you out. Pokémon: Let's Go, Pikachu! and Pokémon: Let's Go, Eevee! also feature two-player simultaneous play. Each player uses one Joy-Con to explore together. When they cooperate on something, such as catching Pokémon or challenging Trainer battles, the task becomes even easier. To really capture the Pokémon spirit of these titles, a new accessory was also unveiled at the show by Nintendo's Shinya Takahashi. The Poké Ball Plus is a Poké Ball-shaped controller that you can use to play Pokémon: Let's Go, Pikachu! and Pokémon: Let's Go, Eevee! instead of the Joy-Con. The Poké Ball Plus is so much more than that, though. You can use it to carry around your partner Pokémon—or any other one you catch—in the real world when you're not playing. Mr. Takahashi promised more details on the incentives for this feature down the road. Mr. Nomura of Niantic took the stage next to expand even further on the deep connection between Pokémon GO and Pokémon: Let's Go, Pikachu! and Pokémon: Let's Go, Eevee! The Poke Ball Plus is fully compatible with Pokémon GO, sharing the same features as the Pokémon GO Plus. Also, Pokémon originally discovered in the Kanto region that you have caught in Pokémon GO can be brought into Pokémon: Let's Go, Pikachu! and Pokémon: Let's Go, Eevee! And Niantic CEO John Hanke promised via a video presentation that even more secrets about this connection functionality will be revealed soon. Mr. Hanke finished with one last surprise for fans: right now, Alolan Exeggutor is available to catch in Pokémon GO. Pokémon: Let's Go, Pikachu! and Pokémon: Let's Go, Eevee!, along with the Poké Ball Plus, are scheduled to be released worldwide on November 16, 2018. Finally, Mr. Masuda returned to the stage to give us a tease at the next major project in development. While Pokémon Quest and Pokémon: Let's Go, Pikachu! and Pokémon: Let's Go, Eevee! represent new and different play styles, he let fans know that a new Pokémon core RPG, developed by Game Freak, is planned for launch on Nintendo Switch in late 2019! We'll be sure to have much more on all of these exciting games over the next several months, so keep checking Pokemon.com for all the latest news. Pokemon Quest is a rambunctious action RPG where cube-shaped Pokemon play the leading role! Head out in search of treasure with your cube-shaped Pokemon buddies on Tumblecube Island—a land where everything is a cube! Your goal is to find the awesome treasures said to be hidden on the island! With easy-to-use controls and a completely new way to play Pokemon, Pokemon Quest is an enjoyable experience for all fans. • Familiar Friends — The Pokemon you know and love from Pokemon Red and Pokemon Blue inhabit Tumblecube Island, become your buddies, and appear on your adventures. • Power up — Use Power Stones you find on expeditions to help your Pokemon improve their moves and change their characteristics. Power up your favorite Pokemon in your own unique way! • Battle by tapping — The simple controls make for lively and fun battles! Danger is lurking, so you’ll need the help of your Pokémon team on your expeditions. When wild Pokemon appear, your Pokemon will battle ferociously to try and knock them out one after another! • Befriend Pokemon to make your own unique team — You can use the items you get from your expeditions to befriend more Pokemon or make your Pokemon stronger. Cook up dishes that Pokemon love, and you’ll befriend more of them. Create a team that’s all your own and head out on more expeditions! • Base camp decorations — Your base camp is your home for this adventure, and you can spruce it up however you like with decorations that look good and also provide in-game benefits. About Pokemon: Let’s Go, Pikachu! and Pokemon: Let’s Go, Eevee! • Pikachu and Eevee — Explore the iconic Kanto region like never before. You can embark on your adventure together with Pikachu as your partner in Pokemon: Let’s Go, Pikachu! or choose Eevee as your partner when you play Pokemon: Let’s Go, Eevee! 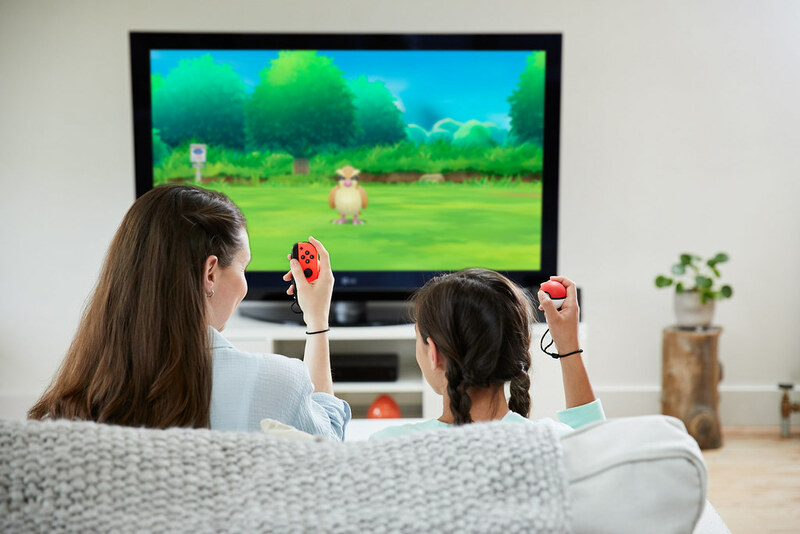 • Play in a whole new way — Experience intuitive controls by using your Joy-Con to throw Poke Balls at wild Pokemon you encounter. Need some help? Your friend can grab a second Joy-Con to join in on the fun and even boost the chances of catching Pokemon for the first-ever collaborative gameplay in a Pokemon RPG. • Play even when on the GO — Connect your game for Nintendo Switch with the mobile game sensation Pokemon GO. Players can capture a Pokemon originally discovered in the Kanto region in Pokemon GO and transfer it into their Pokemon: Let’s Go, Pikachu! or Pokemon: Let’s Go, Eevee! adventure.